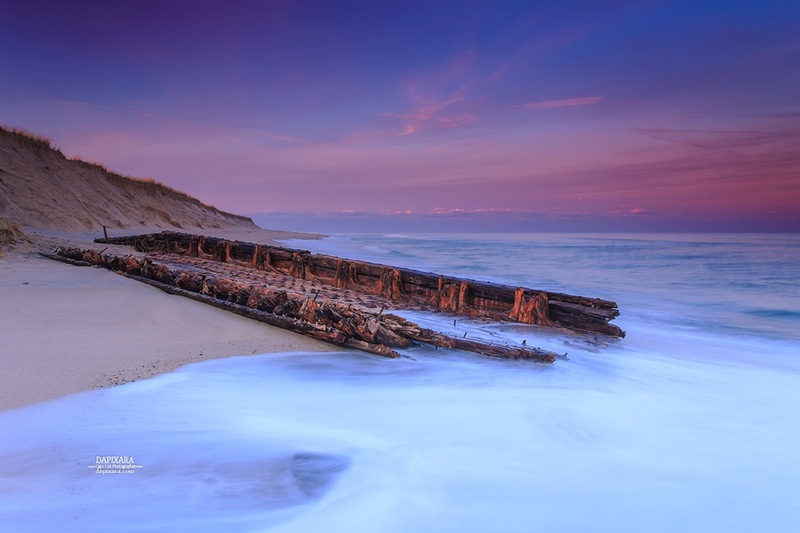 Tonights Apocalyptic sunset over new exposed shipwreck 'Monclair' at Nauset beach. 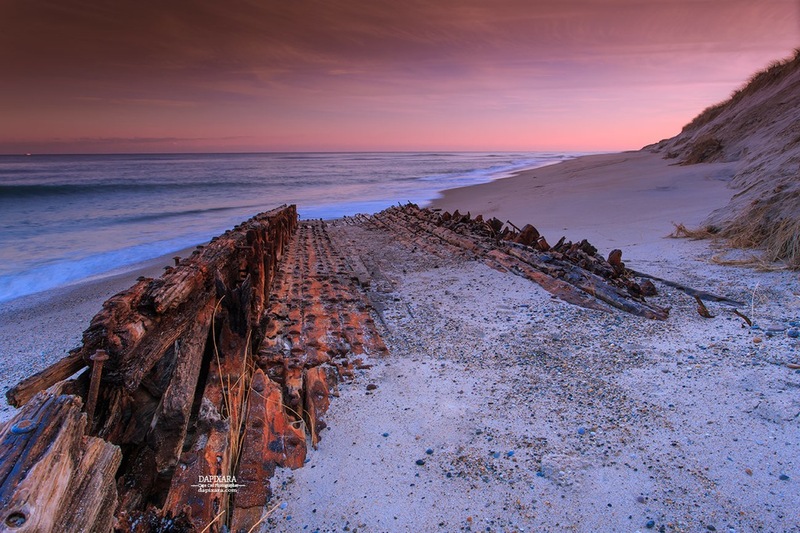 Shipwreck at Nauset beach in Orleans Massachusetts. 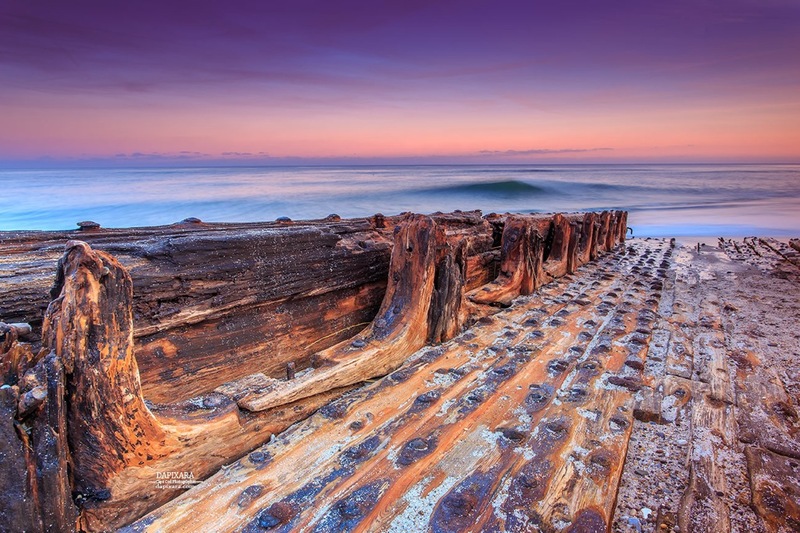 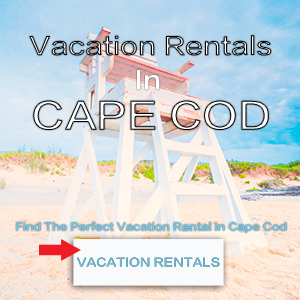 © Dapixara Cape Cod National Seashore photos. 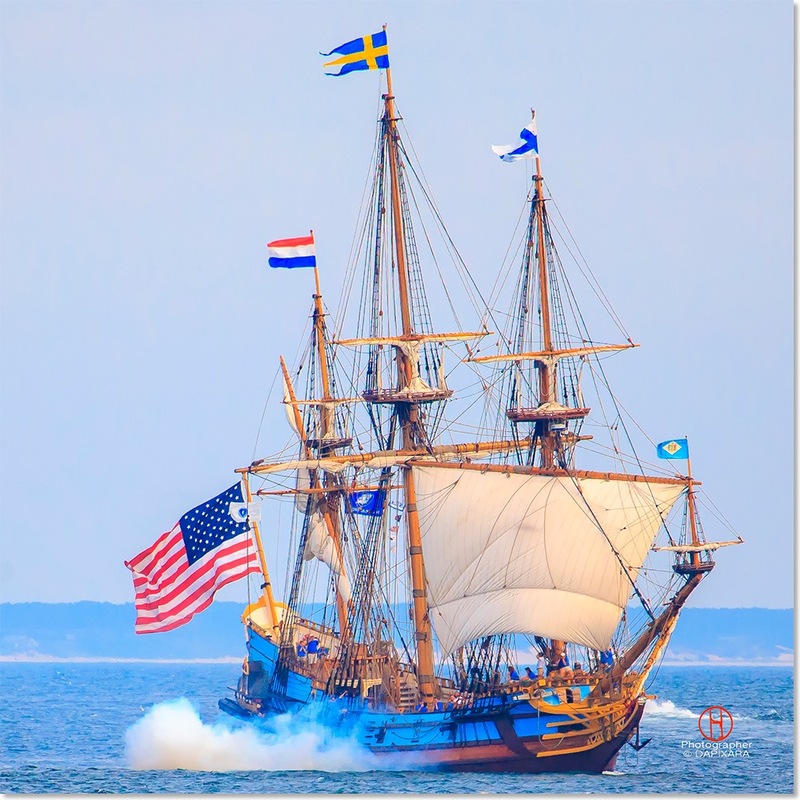 Tall ship “Kalmar Nyckel" got a bit feisty and tried to shoot me. 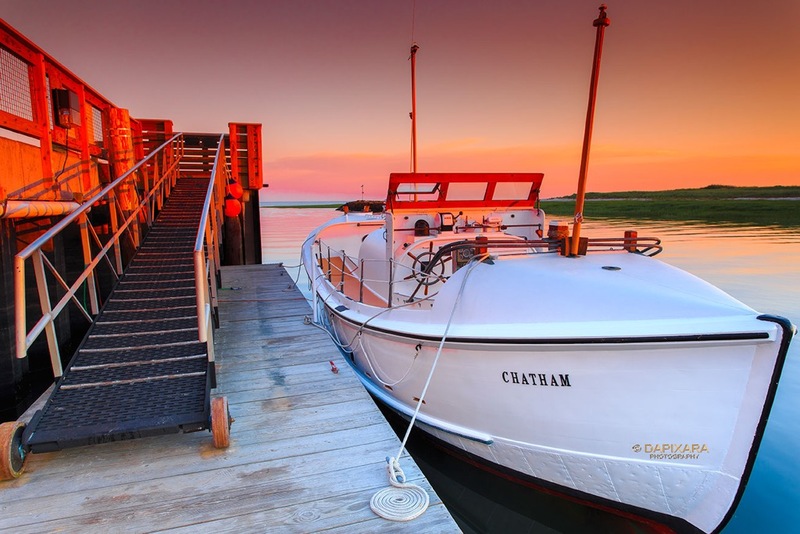 Charles W. Morgan visits Provincetown on 38th Voyage. 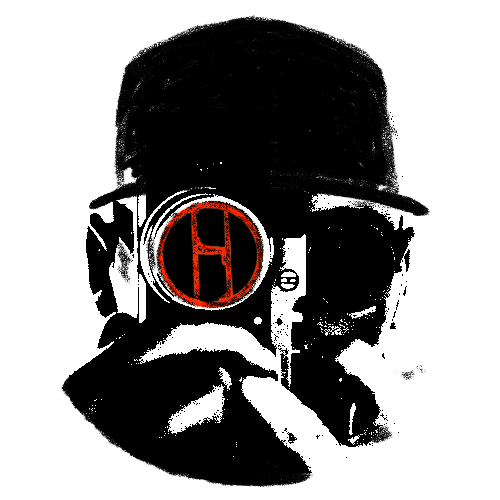 July 11 2014. 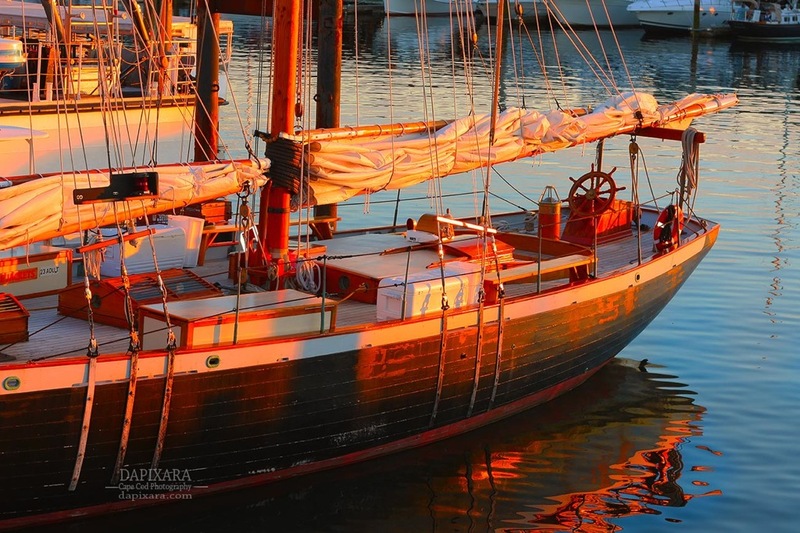 This time instead of hunting whales, the last wooden whale ship sail as an ambassador for ocean conservation. 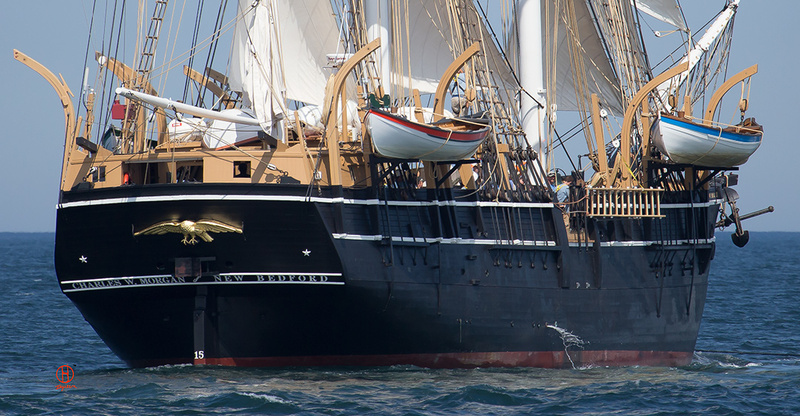 173 Year Old Charles W. Morgan was a US whaling ship during the 19th and early 20th century. 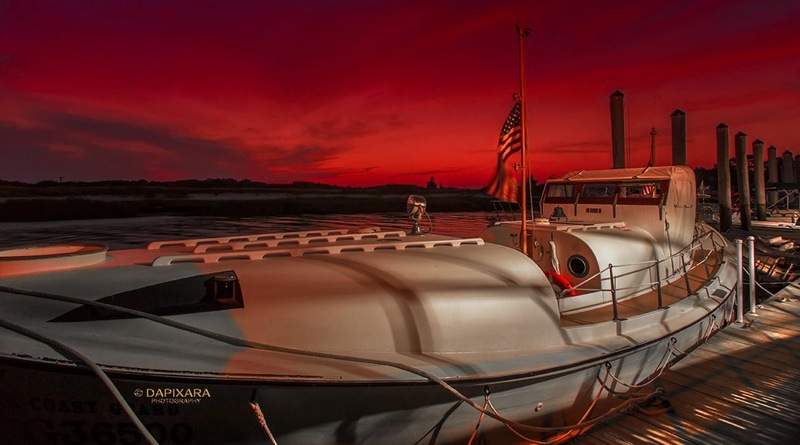 © Dapixara photo: A First day on Stellwagen Bank National Marine Sanctuary. 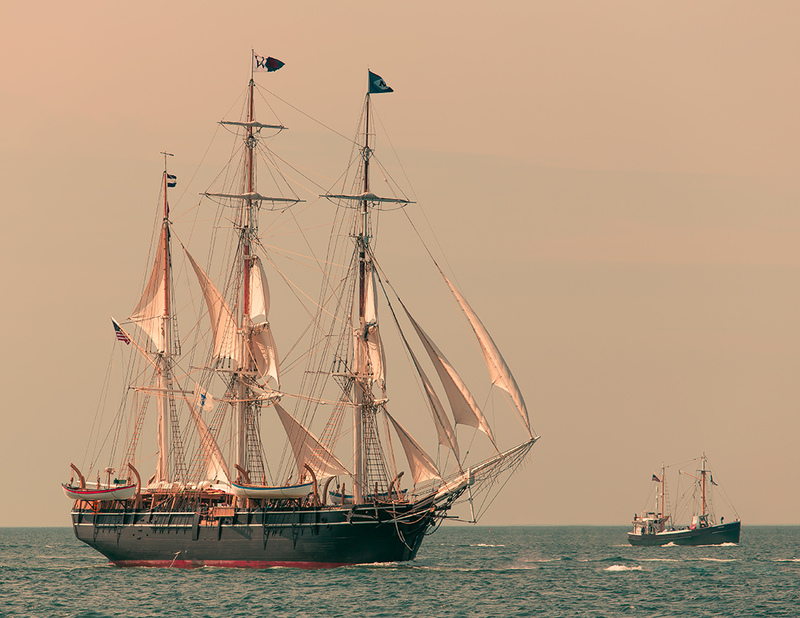 © Dapixara photo: Charles W. Morgan closeup. 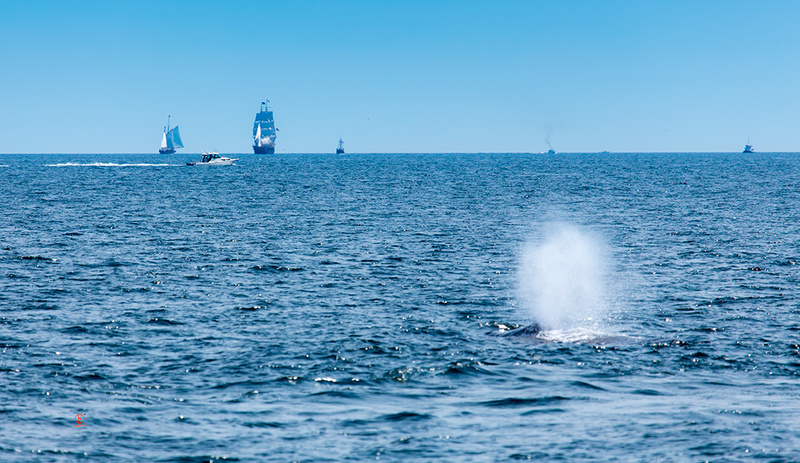 © Dapixara photo: Charles W. Morgan whale research and sailing in Stellwagen Bank, Provincetown, Cape Cod. 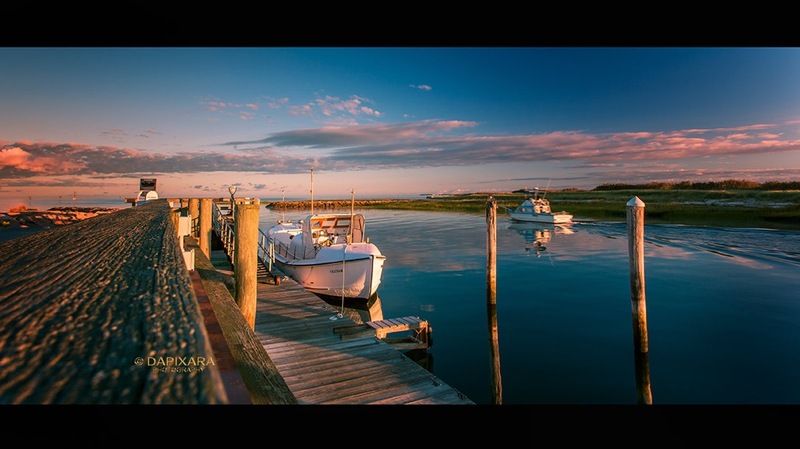 All photography © Dapixara 2014.